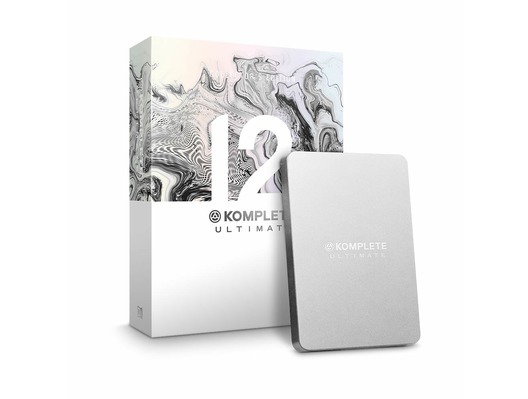 Native Instruments Komplete 12 Ultimate Collector's Edition has made the ultimate music production software suite even better! This is the pinnacle of music production software and contains over 90000 sounds and over 900 GB of content that will impress any producer who uses it. This has everything that the ultimate software bundle included but expands on it by giving you another 30 excellent expansions! That means you get a grand total of 50 expansions with the Collectors Edition that will save you over 85% if you bought them on individually. Its not easy to make sense of over 90,000 sounds. 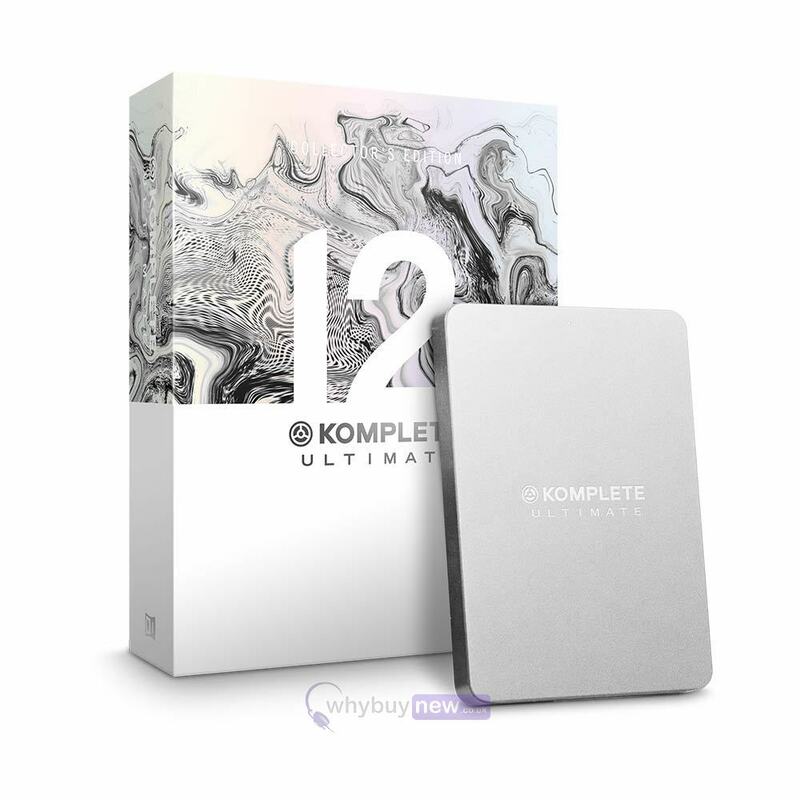 Thats why KOMPLETE 12 ULTIMATE Collectors Edition comes with KOMPLETE KONTROL a handy plug-in that makes light work of browsing through all your instruments and effects, whether using NI hardware or your mouse and keyboard. And since each instrument preset comes with an audible preview, you can audition all your sounds without waiting for extra plug-ins to load.